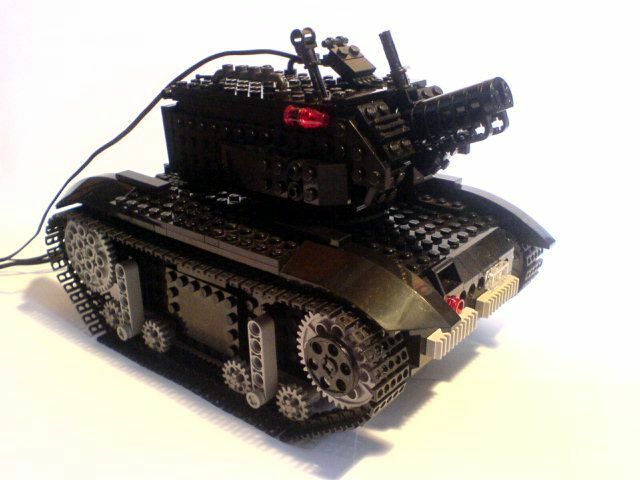 My first tank with new treads and Power Functions elements. 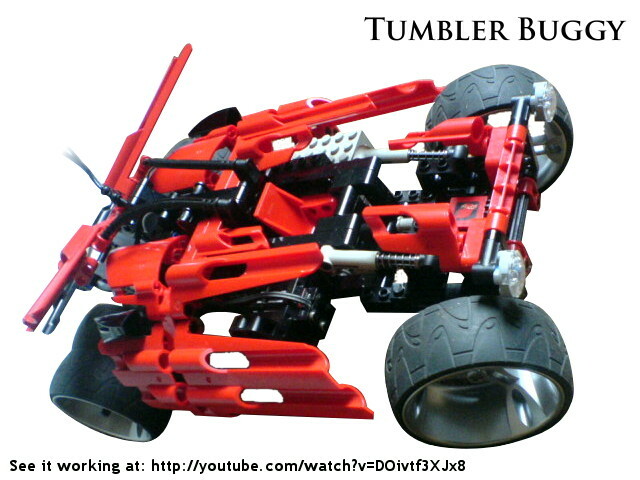 Features pendular suspension, rotated turred and illuminated barrel. 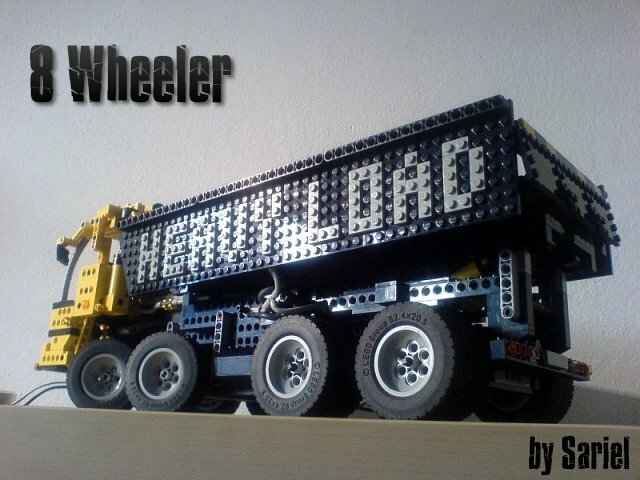 A 4-axle dump truck, features full pendular suspension, internal compressor and some pneumatics. 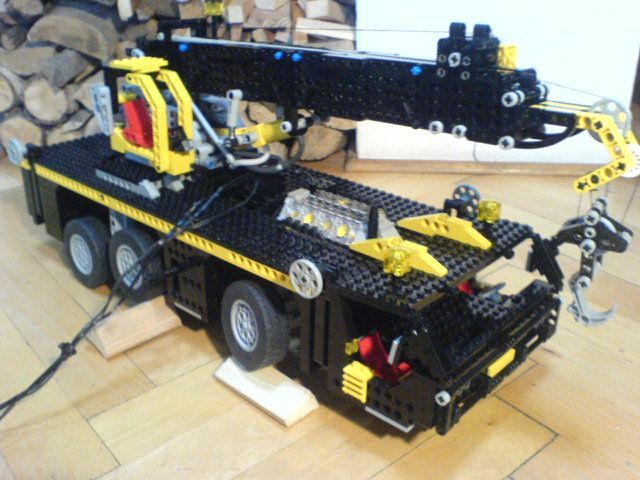 Small telehandler, features 4 motors and some pneumatics. 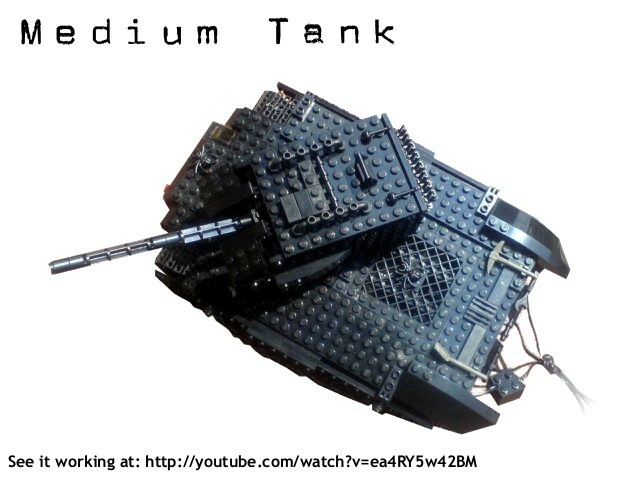 My second tank, features a drivetrain with the subtractor, more advanced suspension, a headlight, rotated turred and elevated cannon. 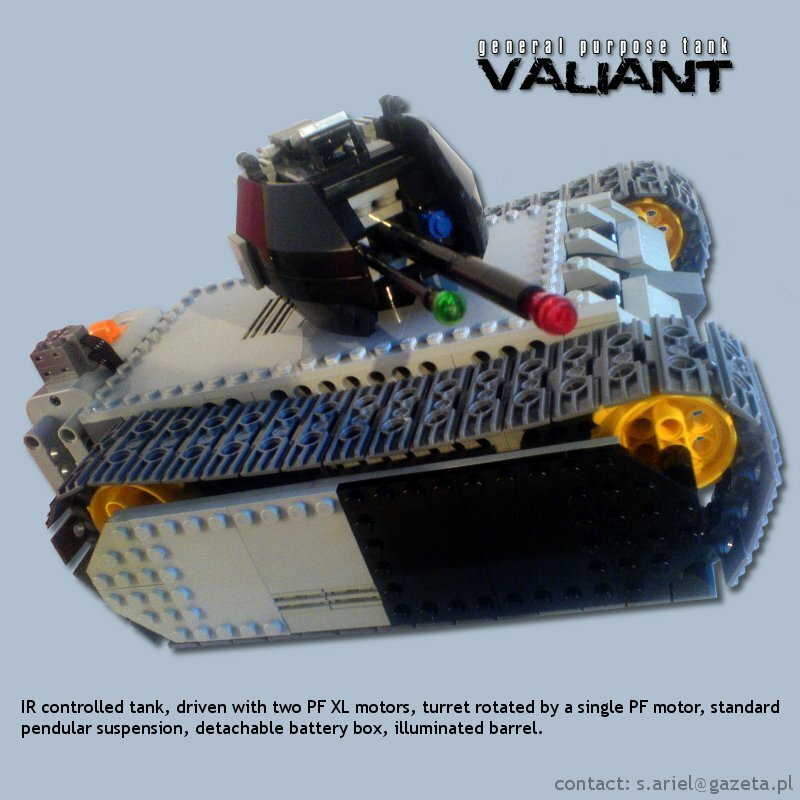 My first tracked vehicle, features a subtractor in the drivetrain, illuminated engine block and a pendular suspension. 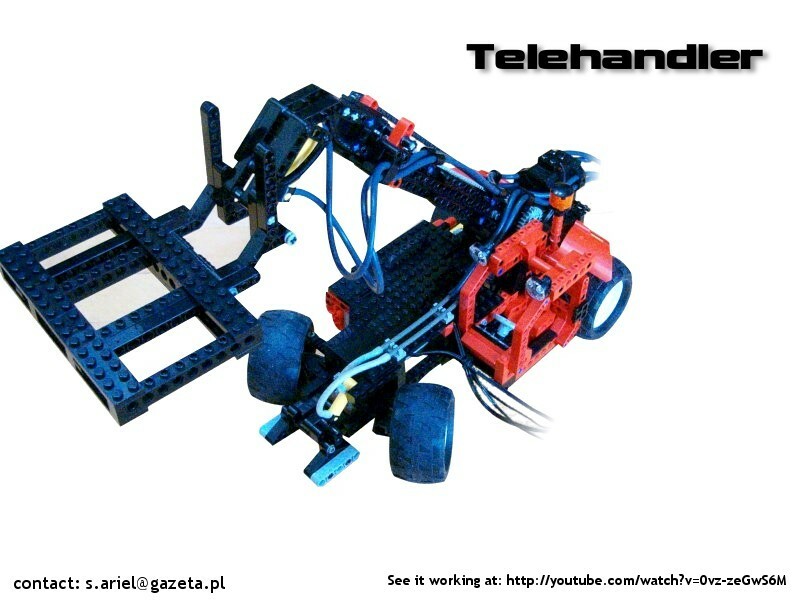 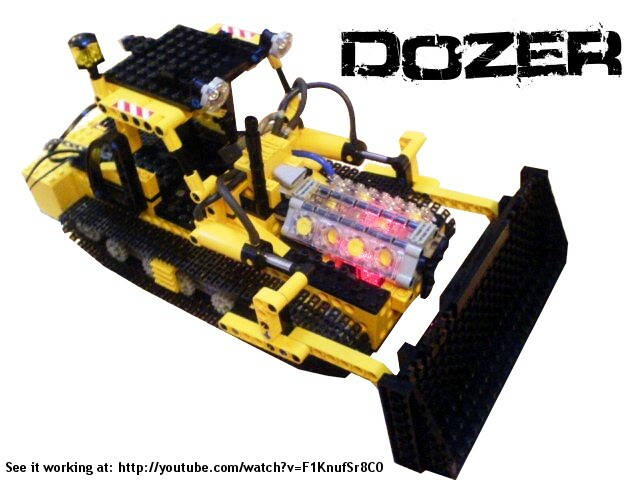 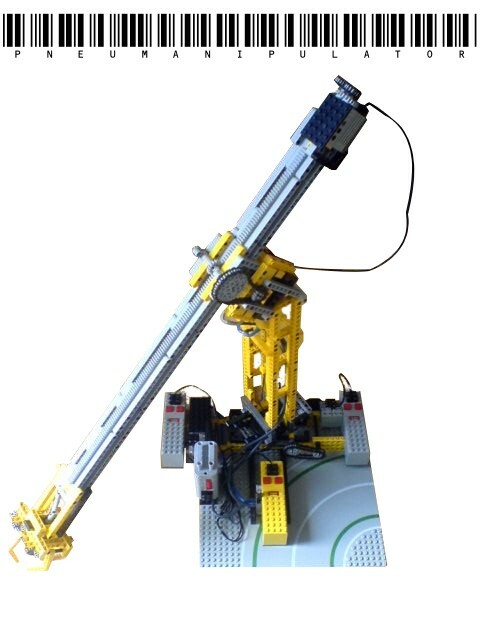 An unusual remote manipulator, powered by 4 motors and pneumatics. 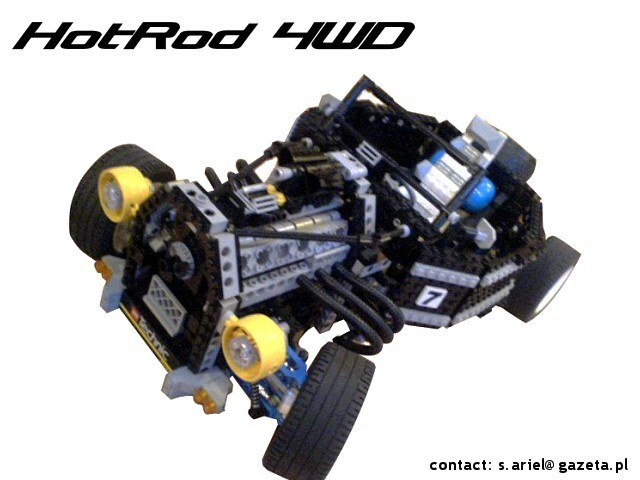 First attempt to build a HotRod and make use of the 8880 set suspension parts.